The Internet of Things (IoT) is a collection of interconnected physical devices that can monitor, report on and send and exchange data. IoT devices are typically connected to computer systems via data or Wi-Fi networks. IoT devices use sensors to measure specific aspects of the world around them, including location, temperature, humidity, light levels, movement, handling, speed of movement and other environmental factors. IoT devices come in many form factors including RFID chips, smart devices and mobile sensors. 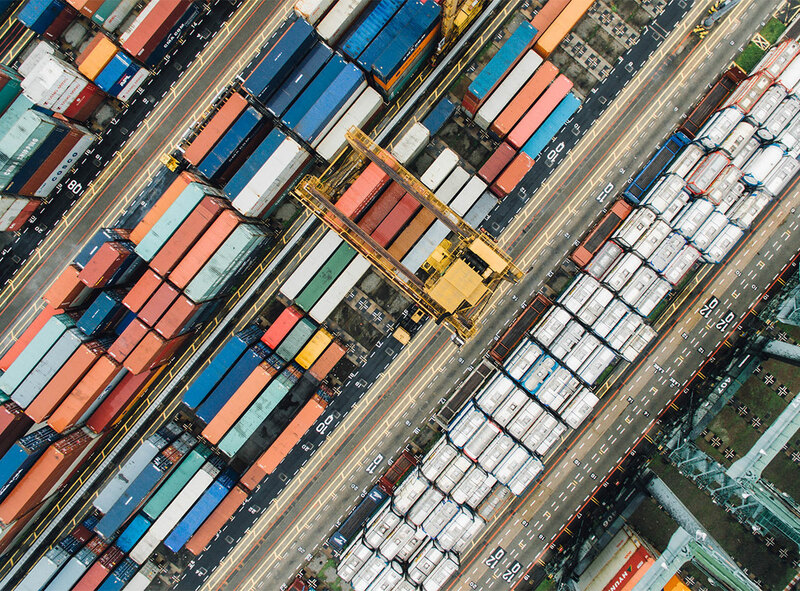 In the supply chain, Internet of Things devices are an effective way to track and authenticate products and shipments using GPS and other technologies. They can also monitor the storage conditions of products which enhances quality management throughout the supply chain. 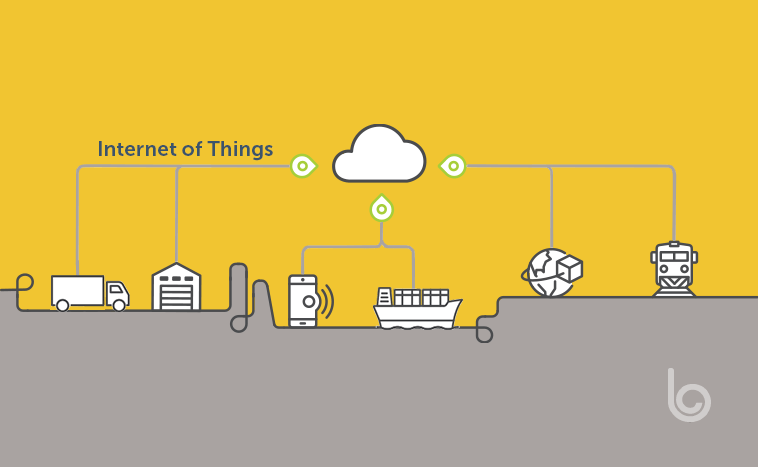 IoT devices have revolutionized supply chain management (SCM). It’s much easier to understand where goods are, how they are being stored and when they can be expected at a specific location. IoT devices can be attached to specific storage containers or to raw materials or products themselves. The IoT device will transmit its location, which can be picked up by GPS satellites and used to track movement of goods. Tracking speed of movement and the traffic flow of products makes it much easier to predict how goods will move through the supply chain. Suppliers, manufacturers and distribution centers can prepare to receive goods, which reduces handling times and ensures the efficient processing of materials. Some goods like food and chemicals need to be stored in ideal conditions. Specialist IoT devices can monitor areas like temperature, humidity, exposure to an atmosphere, light intensity and other environmental factors. These devices may even trigger an alarm if certain thresholds are breached. This makes it much easier to track the quality of goods through the supply chain and to reduce spoilage. Goods tracking and route planning through IoT devices can identify where and when goods are delayed in transit. This allows for contingency planning and alternative routes to speed up the supply chain. Goods can remain tagged with IoT devices when they are in a distribution center. This can make it much easier to find specific products within a large warehouse and ensures accurate identification and management of goods. Verified tracking through IoT devices means that SCM can validate exactly when goods arrive. This can trigger other administrative tasks like supplier payments or onward shipping requests. IoT devices rely on good network connectivity to function well. They need to be able to transmit their positions to GPS satellites and other types of IoT devices may require Wi-Fi, Bluetooth or other connectivity. They will not function as effectively in areas with lots of electrical or radio frequency interference. IoT devices also rely on being installed and powered properly. They should only be handled, attached or removed by trained people. It’s also important to use the right IoT device for the right job, as they can easily be damaged if they’re not used correctly. Farmers can use IoT devices to monitor soil moisture and decide the optimum time to plant or harvest. Manufacturers can use IoT-enabled cameras to spot defects and reject faulty products. Chemical manufacturers can ensure that raw materials stay safe by monitoring and triggering an alarm if they’re exposed to high temperatures. Manufacturers can take advantage of “just-in-time” manufacturing by preparing to produce goods just as they’re scheduled to arrive. Food retailers can monitor the temperature and humidity of goods in storage to ensure they reach stores in optimum condition. Retailers can work with specialist logistics fleets to track products as they’re en route to distribution centers.